Artificial grass has all the beauty of a lush green lawn, but it’s tough and durable, making it an excellent investment. Most important, synthetic turf enables you to ensure your children have a safe, comfortable place to play. 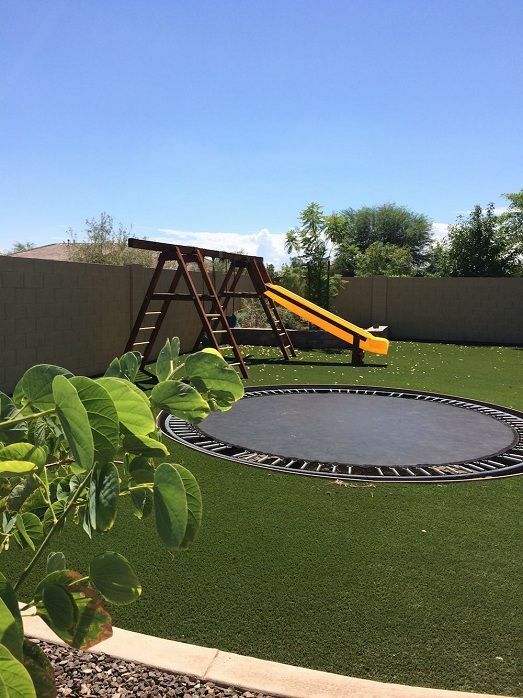 Our FallSoft technology provides additional protection and cushioning against impacts from more than 5 feet, which makes artificial turf play yards perfect for kids. 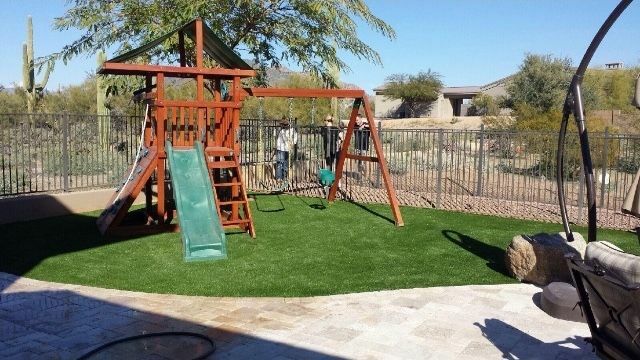 Sunburst Landscaping, Inc.’s artificial grass is the perfect play surface. It makes an ideal playground floor for underneath swing sets or other backyard play structures. The playground tiles enable you to create a customized configuration that fits any area. 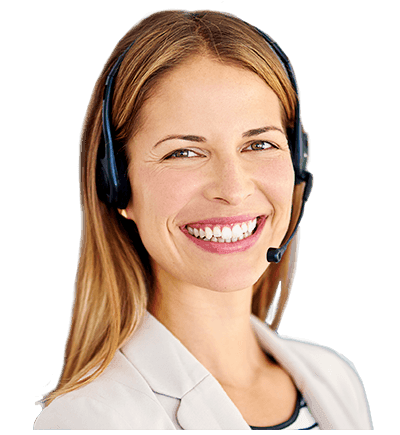 Our turf is safer compared to playground flooring made of bare soil, gravel or bark chips. So why not install an artificial grass playground? Artificial grass has a natural feeling, is non-toxic, allergen-free, and protects against falls by using a soft under padding. Its natural feeling, low abrasion and fall protection makes for a perfect playground paradise. Artificial playground grass stays clean. Specialized porous backing provides a built-in barrier for weeds and discourages insects, yet it offers superior drainage and dries quickly. In fact, liquids flow through ten times faster than other turf backings. Your kids can have the time of their life, and you won’t be spending your life cleaning up your lawn.